Mini Monsters Roadshow is a great addition to your school day and can take place in individual classrooms for single lessons, or in a main hall throughout the course of a whole day for several classes. Each session is aimed to be delivered to a class of no more than 30 children. 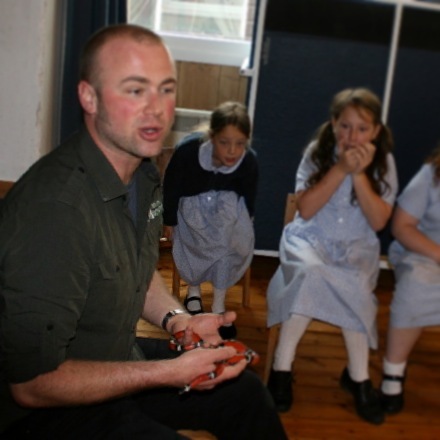 The sessions are tailored to complement the curriculum depending on your requirements and I can discuss topics ranging from classification, adaptations, through to climate change and its effects on ecological systems. The sessions are around an hour long. For younger children (EYFS) shorter half hour sessions are available for groups of up to 15 children. The roadshow is also available for other classes, previous sessions have included Art, English and, of course, Science classes. Upon booking written confirmation is emailed to you including health and safety guidance, risk assessment, invoices and permission slips for parents if required. No children (or staff!) 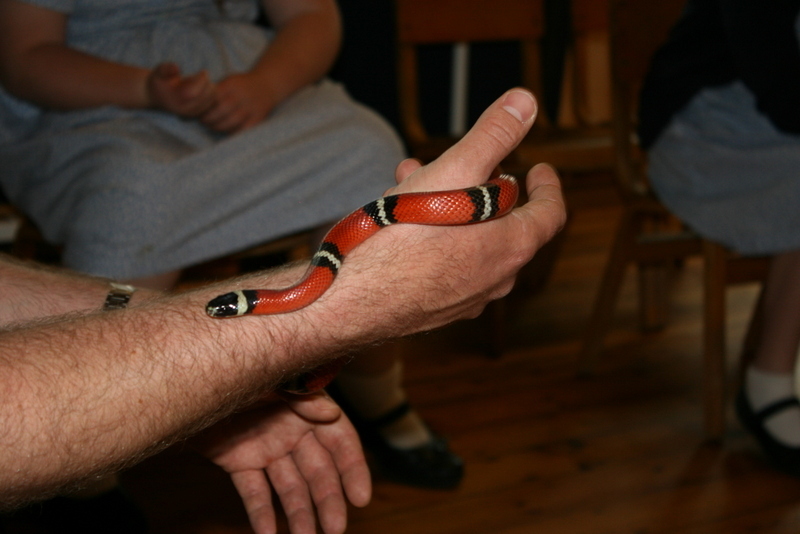 will be asked to handle an animal they are not comfortable with and the sessions are designed to be as fun as possible.